A programmable microcontroller board, with a lot of scope. We are big fans of using Arduino for teaching, for a number of reasons, which we will outline below. It is not the same as the Raspberry pi, although some of the things it can be used for are similar, which sometimes causes some confusion. 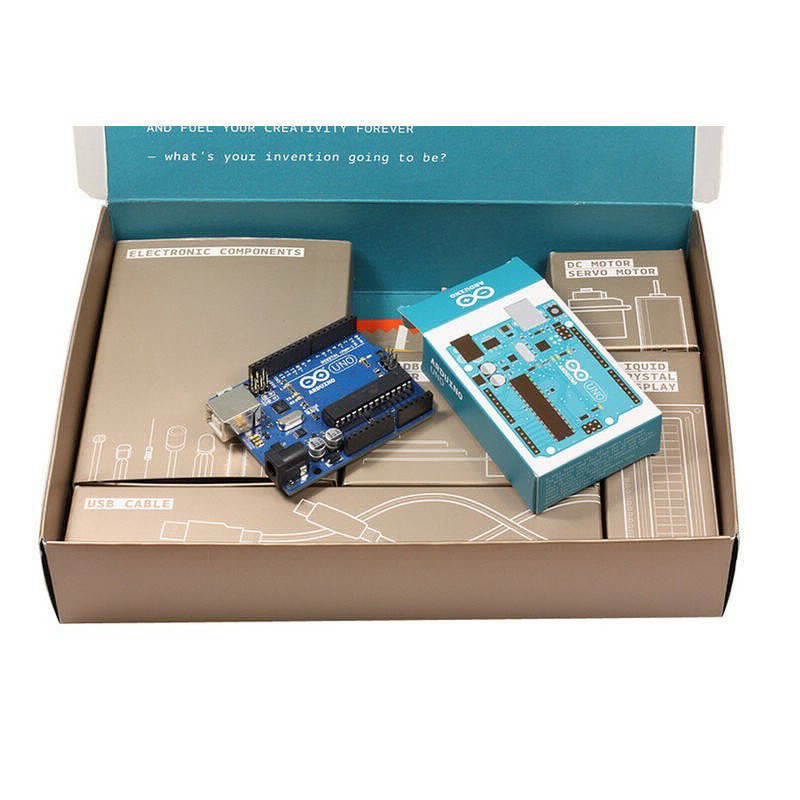 Arduino boards are sold on their own with a USB Cable, and also as part of a kit containing different parts. 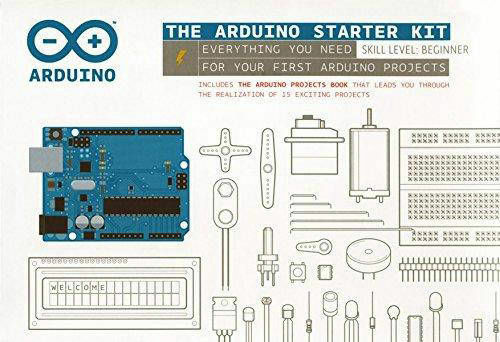 There are too many different starter kits available for the arduino to list them all here, but a typical one usually contains an Arduino board and a range of components and sensors including things like LEDs, push buttons, motors, temperature sensors, LCD screens and so on. For this review, we will talk you through some of the kit that we use and how we've used it for teaching. As a standard, Arduino is programmed in a scripted language, which is essentially a simplified version of the C programming language. The software for Arduino is free, it is simple and minimilistic, allowing users to focus on thier code. 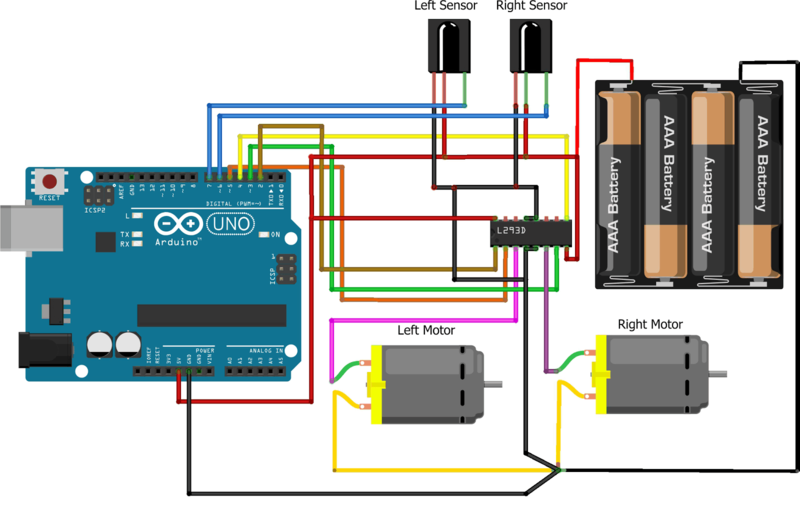 When programming Arduino, you need 2 functions, setup and loop. The word void does throw students sometimes, particularly if they are inexperienced with programming. We usually take things in small steps, writing the code together as a class and explain that for now the word void is neccessary, and it will make sense a bit later on. 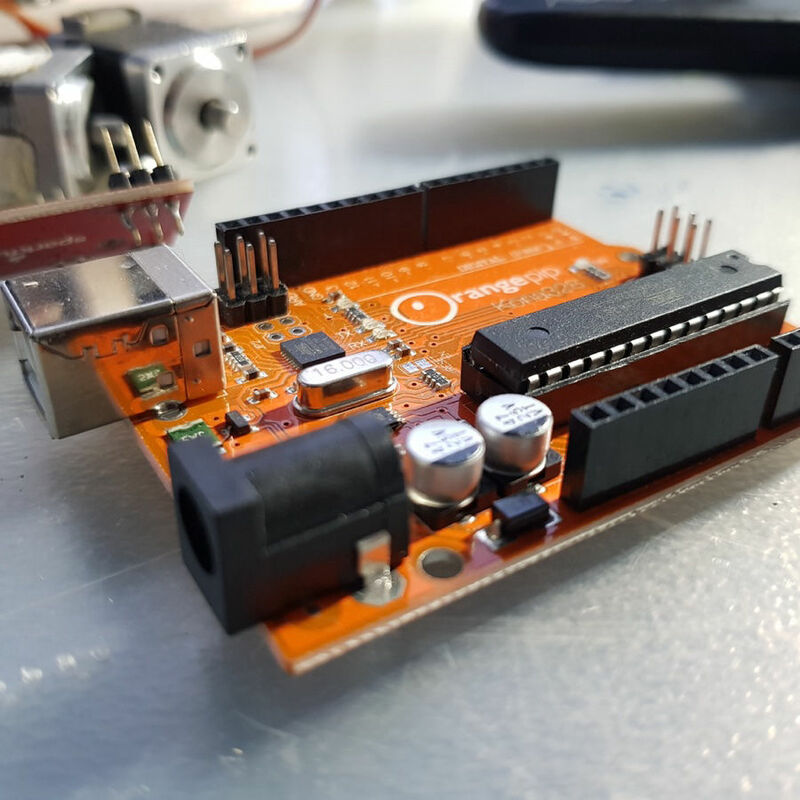 Apart from that we have found that students have taken to this quite well, they enjoy the challenge of understanding what each of the commands mean and love making mini projects with the arduino. We've also used Arduino with all girl groups and they love it! Arduino is actually designed for artisits, hobbyists or essentially anyone with a non-tech background. The idea is that it is simple to set up and using the example programs and many of the online resources, anyone can start making things that light up, move around and sense the environment. We think they have done a pretty good job with this. It is fairly easy to get started and the example programs are decently commented. 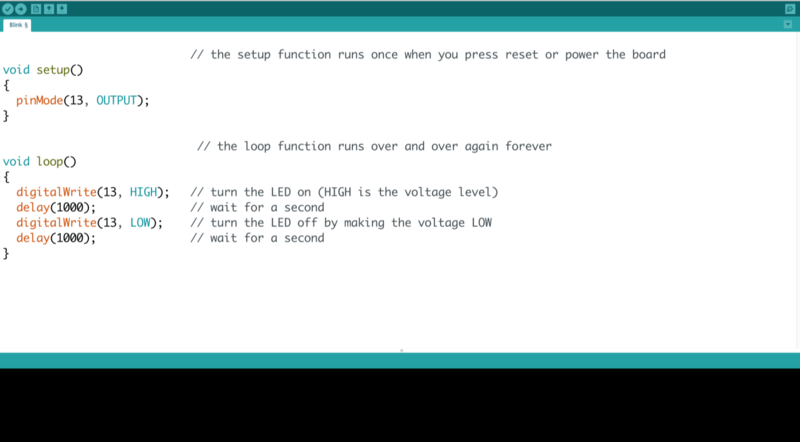 So you can potentially have a working program set up in about 15 minutes after taking your Arduino out of the box. However, not all of the commands are completely intuitive, and the error messages will look like jargon to non-programmers, so there are some areas that could use improvement. We also sometimes feel that there is a bit too much help, for example its so easy to find complete programs, that its very easy to create an impressive project, but its always questionable as to much of it has actually been written by the demonstrator. So our advice, if you want to use this in the classroom, is to set mini challenges that make students think about the code they are writing and make them take progressive steps towards a complete project. This way they will have to learn what all of the code does, as opposed to copying and pasting a working solution and then trying to work out how it does what it does. 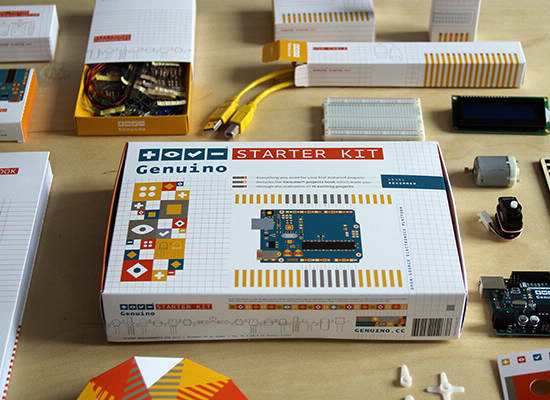 In our opinion Arduino is one of the best kits available when it comes to progression. 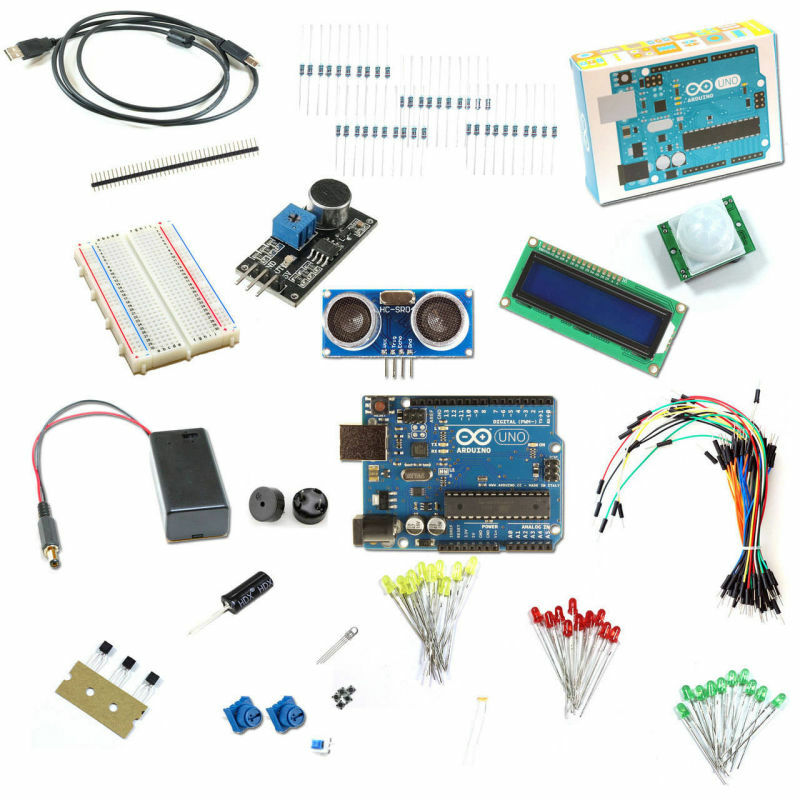 There are so many components and sensors available, the list of possible projects is endless. This also means that students' creativity is not hindered in anyway and I think that's probably the reasons we are big fans of this. If you want your students to be so excited about making and coding, that they are thinking about it at home and working on it in their spare time, Arduino is definitely the way to go. For example, starting with one LED and getting that to blink is exciting to start with, and then adding more LEDs takes you into using arrrays and shift registers, then possible power supplies etc. 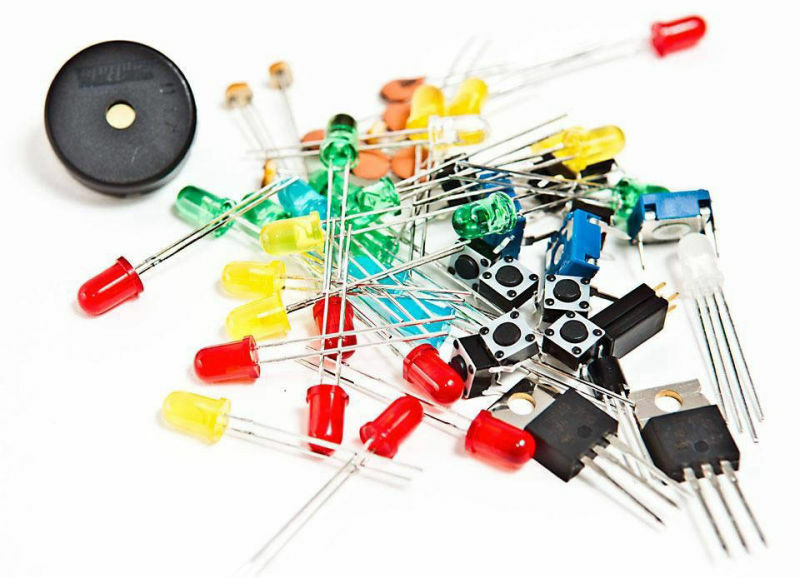 We would love to see every school use arduino to teach computing, what can be more fun than seeing an IF statement in action in a light reaction game for example, or using arrays for a set of buttons? Arduino can be used to cover so many topics, but also to bring them to life as well. We understand that the exams are completely theory based, but building real knowledge and understanding how to use it is achieved through hands on learning. 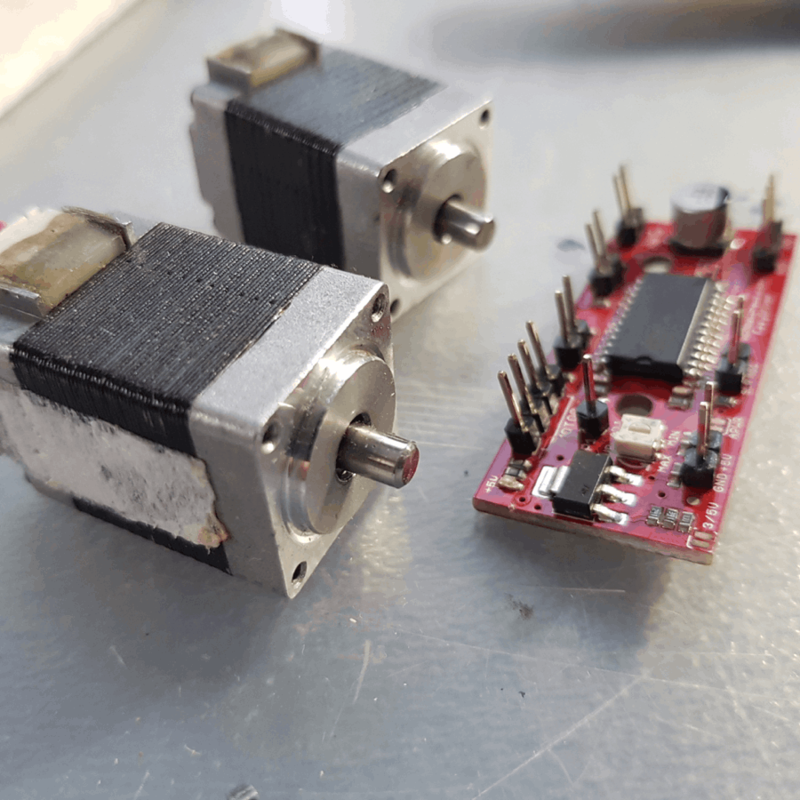 Students who understand how to design, build, program and test and Arduino project will do far better in the exam and remember far more when compared to only learning theory or screen based programming. Arduinos are very low cost, an official board starts at around £20, while compatible brands can be less than £10. Its a great to way to introduce physical computing into your classroom.